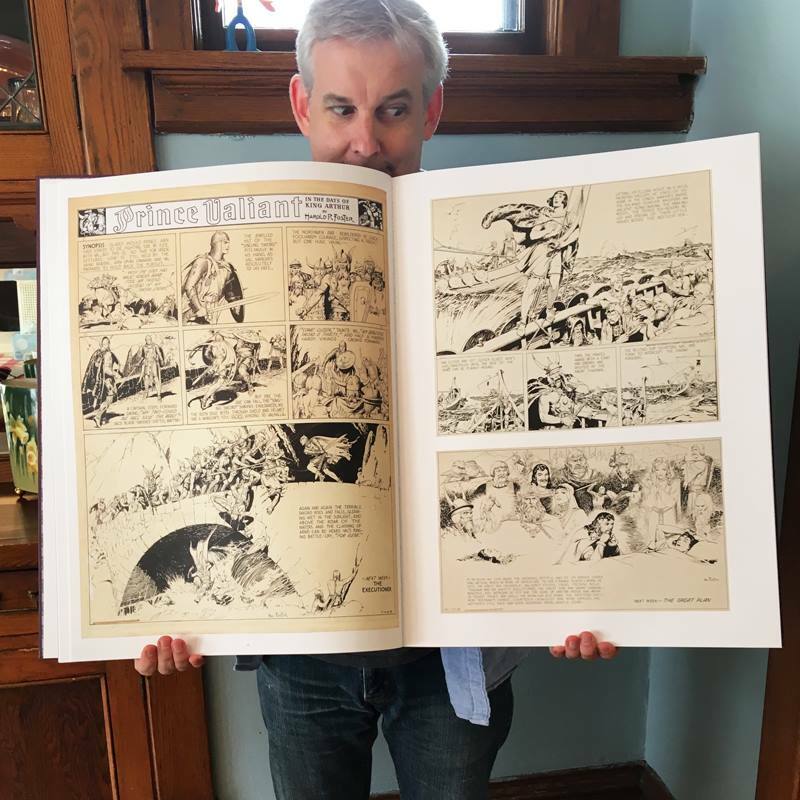 Hal Foster’s Prince Valiant: The Fantagraphics Studio Edition. The Holy Grail for a Prince Valiant collection. Initial price tag was steep (and out of my price range), but Deb cashed in a bunch of Amazon promo codes she had to make it affordable for me (because she’s wonderful). 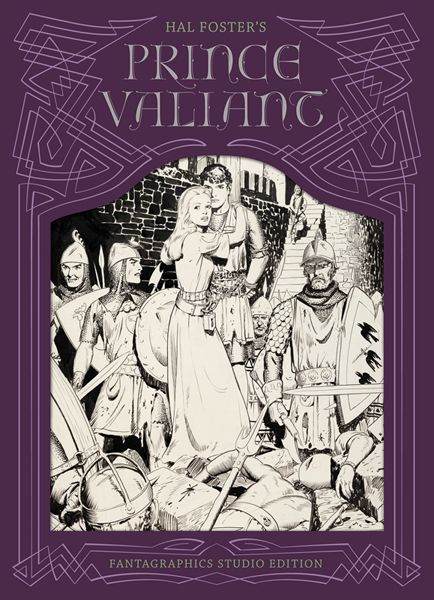 This entry was posted in Hal Foster, Ramblings & Reviews and tagged Hal Foster, Prince Valiant. Bookmark the permalink.